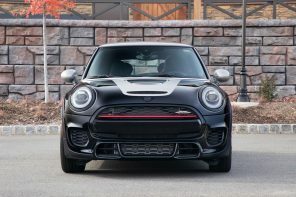 MINI has released its driver line-up for the Dakar Rally and for the first time an American will be competing with the team at Dakar. Bryce Menzies has already raced with MINI ALL4 Racing finishing top five in each outing. However this will be his first attempt at Dakar. The other big name will be former WRC driver Mikko Hirvonen of Finland. The car itself will be an evolution of the previous Countryman under the skin and completely new on the exterior. 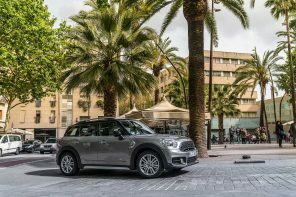 As yo’d expect it will be based on the new 2017 Countryman with a number of aero improvements expected. Official Release: Often described as the “mother of all rally races” the Dakar Rally is, without doubt, the most arduous and demanding automotive race in the world of motorsport. Participation in the Dakar Rally involves months of planning by the teams, the very best of drivers, co-drivers and support crews and, of course, their weapons of choice – with the MINI ALL4 Racing it is a proven, reliable performer that has claimed four consecutive Dakar wins (2012-2015) and four consecutive FIA Cross Country Rally World Cup titles (2012-2015). Lady luck, experience and respect for the terrain the competitors will cover are also major players on the final outcome of this two-week off-road racing spectacle. MINI and its motorsport partner X-raid are pleased to reveal eight crews to participate in the 2017 Dakar Rally at the controls of MINI rally cars. Three of these crews will compete under the banner of X-raid Team. Spearheading the X-raid assault to gain MINI its fifth Dakar title are three crews made up of varying Dakar experience but all with excellent rallying pedigrees. 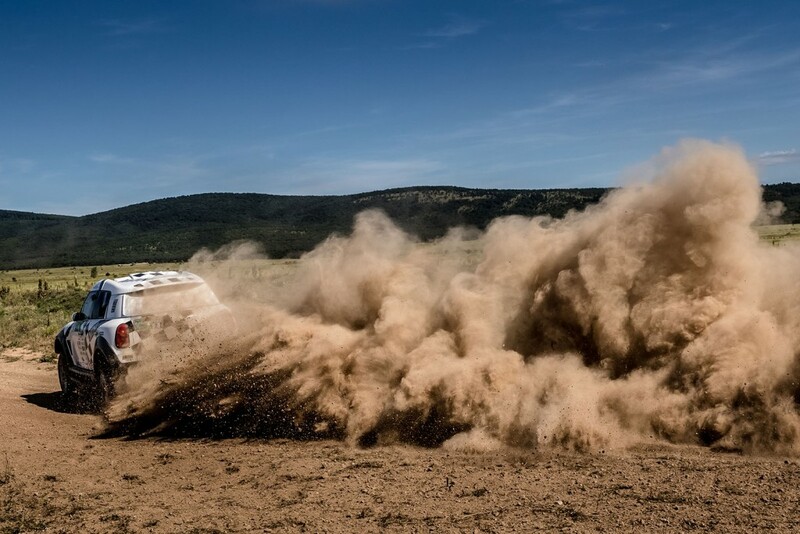 Mikko Hirvonen (FIN), former WRC specialist contested his first Dakar in 2016 and took a stage win plus numerous top five in-stage finishes on his way to a remarkable fourth place result to earn him the title of Best Rookie. The experienced Michel Périn (FRA) was Hirvonen’s co-pilot for last year’s Dakar and the 2017 Dakar will see a repeat of this connection. At the age of 29, Bryce Menzies (USA) is already an accomplished off-road driver. In 2016 he started thrilling international rally audiences at the wheel of a MINI ALL4 Racing and quickly got to grips with this iconic car, finishing top five in each outing. For his first attempt of the Dakar Rally, Menzies will be joined with his regular codriver and fellow American Peter Mortensen. The third X-raid Team pairing to make up this MINI family is that of Yazeed Al-Rajhi (KSA) and his regular co-driver Timo Gottschalk (GER). Al-Rahji’s World Rally Championship (WRC2) experience meant his Dakar debut in 2015 was one of speed and top five stage placings. His polished driving skill in a MINI ALL4 Racing in 2016, along with the experience of co-driver Gottschalk, captured them fourth place in this year’s FIA Cross Country Rally World Cup. A further five crews representing MINI at the 2017 Dakar will take up starting positions in the cockpits of MINI ALL4 Racing cars. The rally experience of this international group of drivers and co-drivers spans many generations and Dakar battles. Each of these privateer crews will pose a serious threat to all of Dakar’s competing teams especially with the fact MINI ALL4 Racing cars have received the benefit of further testing and development processes in race conditions throughout 2016. Orlando Terranova (ARG) and co-driver Andreas Schulz (GER) are veteran rally and Dakar combatants across a variety of four-wheel-plus machines and two-wheels. With such great experience on their side, all advice given to other members of the MINI ALL4 Racing family will be greatly appreciated. Jakub Przygonski (POL) and Tom Colsoul (BEL) know very well what the MINI ALL4 Racing is capable of. 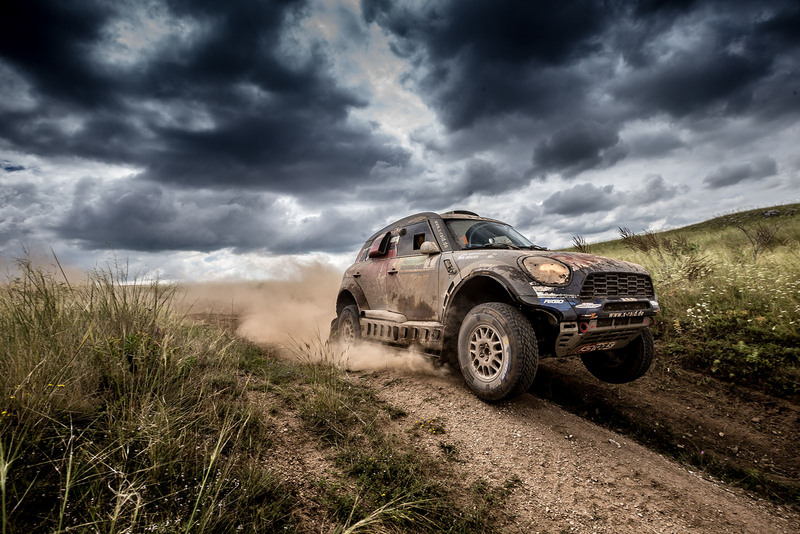 Przygonski’s 2016 Dakar resulted in 16th place at the finish despite problematic weather and muddy conditions that wreaked havoc for many competitors. Boris Garafulic (CHL) and Filipe Palmeiro (POR) will hope Lady Luck smiles on them a little more than she did during the 2016 Dakar Rally. Their Dakar experience together plus Garafulic’s race and development season this year means they are expecting greater things by the time the 2017 Dakar Rally finishes. Mohamed Abu Issa (QAT) can be considered an experienced rally and Dakar competitor… in the four-wheel quad and buggy classes. His step up to the car division in the form of a MINI ALL4 Racing could see the man from Qatar and the experienced Xavier Panseri (FRA) impress. Stephan Schott (GER) has the distinction of competing in every edition of the South American Dakar. This likeable and knowledgeable gentleman is dedicated to crosscountry rally and continues to captivate with his driving and personality. His codriver for 2017 Dakar has yet to be confirmed. The Dakar Rally is an event recognised as the greatest challenge in the sport of longdistance rally driving. The 2017 edition (2nd-14th January 2017) will take in the South American countries of Paraguay, Bolivia and Argentina. The race will unfold over thousands of kilometres, with every type of terrain to be faced. Conditions will change dramatically from cold to desert-like heat, as will altitude, which can greatly affect crew and car performance alike. Dakar is like no other rally.